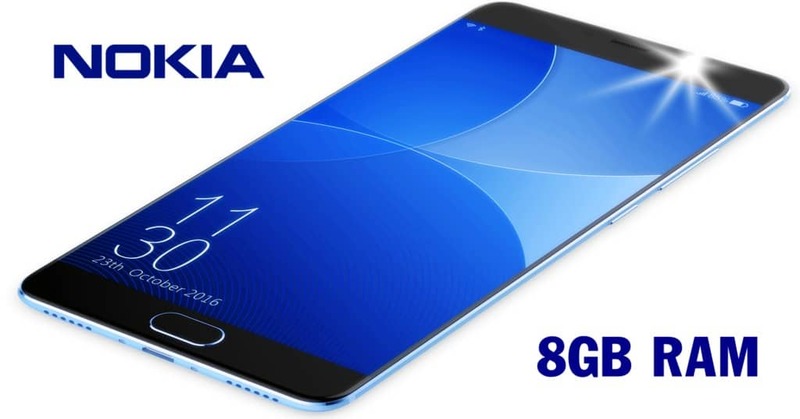 The Nokia Edge mobile is one of the most awaited flagships of the year. 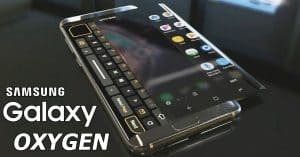 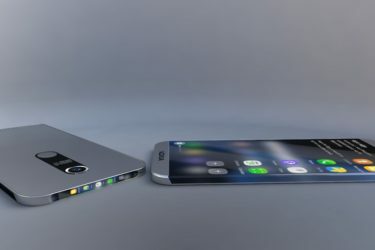 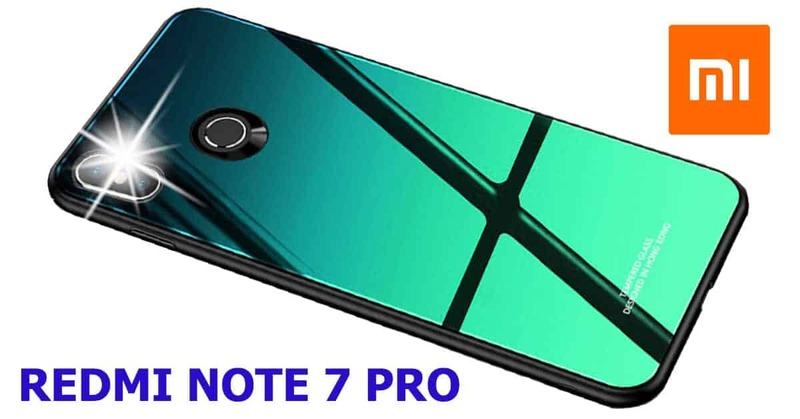 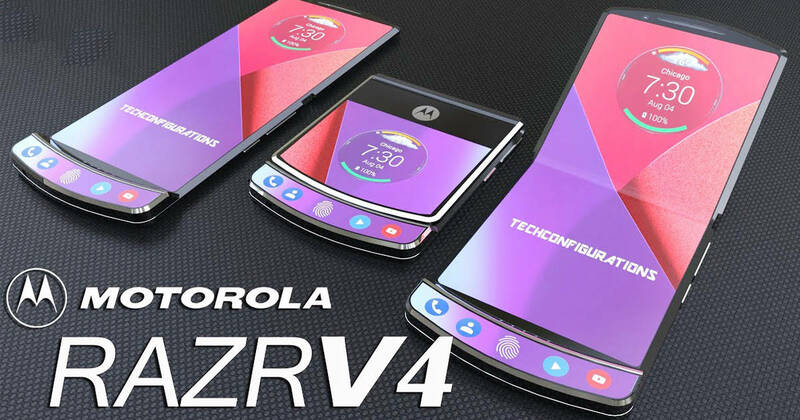 Many people even think that this beast is going to be the best made by Nokia, while there are also other crazy phones like the Nokia 8 and Nokia 9. 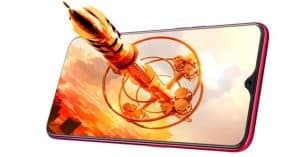 The Nokia Edge specs will be impressive as it is going to be an edge to edge phone, this means that you will be able to have a device almost covered of a display.Now we will keep you updated about the latest news; the named Nokia Edge will pack the latest Qualcomm Snapdragon 855 chipset with 8GB RAM. 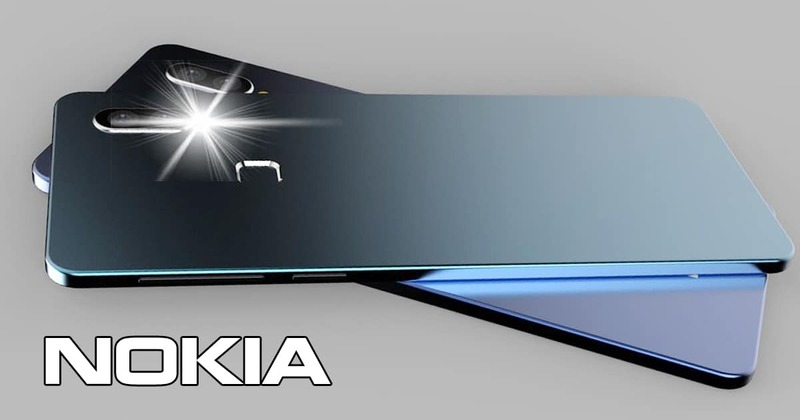 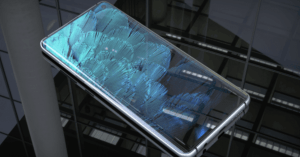 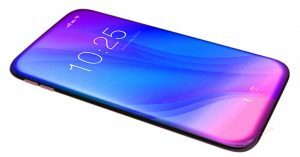 The Nokia Edge 2019 will have a screen size of 5.7″ AMOLED screen with 2K resolution fully backed and protected by a crazy Gorilla Glass 5. 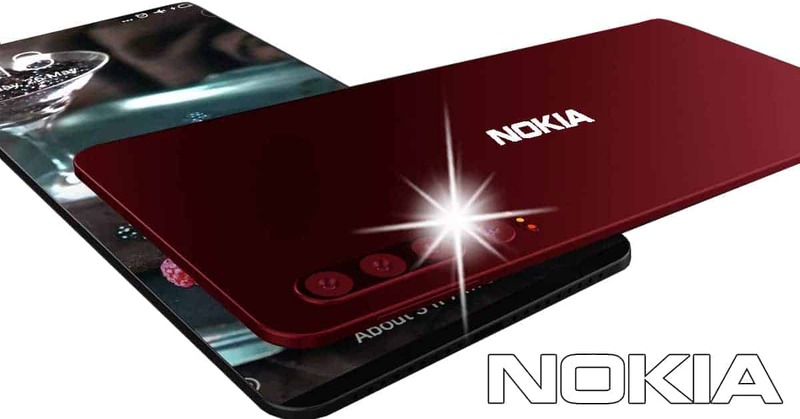 One of the things we love about the Nokia Edge cameras is that it will allow you to shoot 4K videos with both 24 Megapixel primary and 12 Megapixel selfie sensors. 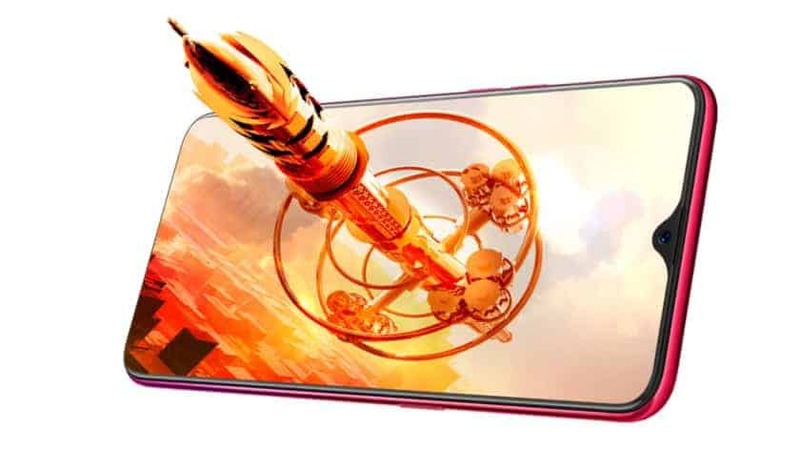 With its beautiful curved design, you will be able to praise your phone anywhere; it will also make you proud as is specs show. 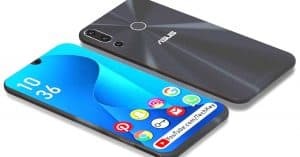 Reports stated that the Nokia Edge 2019 would come with an inbuilt retina scanner. 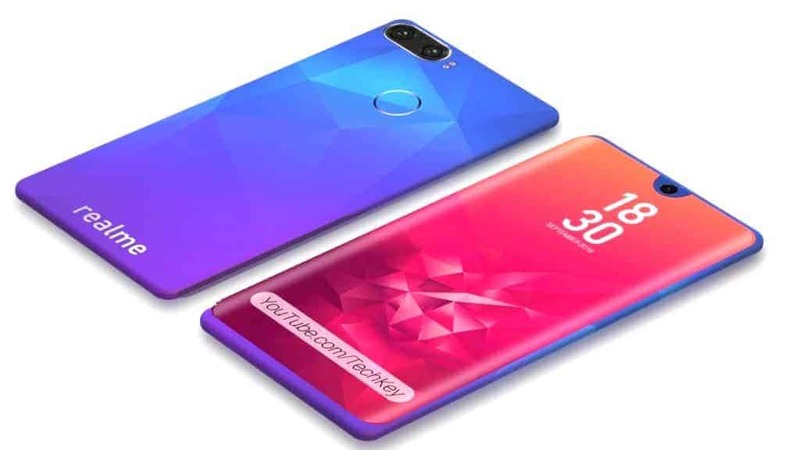 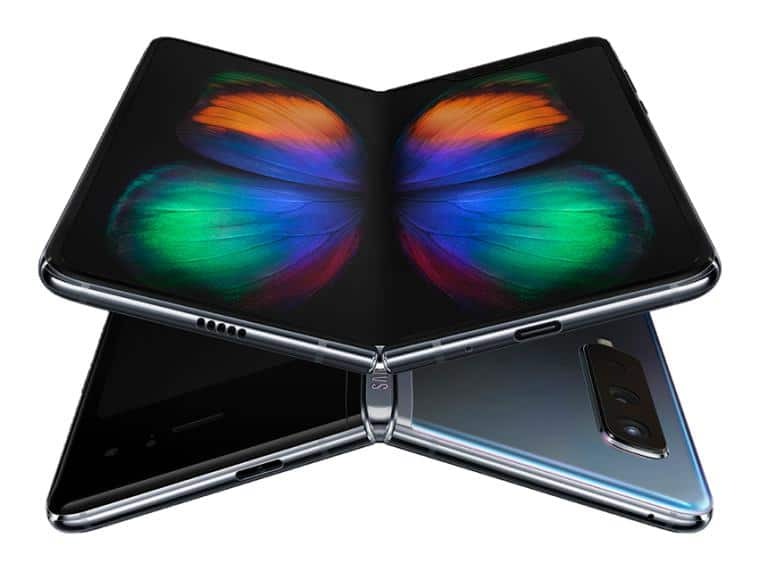 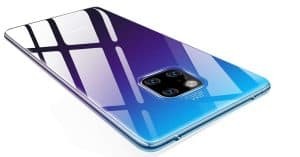 This beast will also come with large internal storage that can be even expandable; it will have 128GB for the ROM and expandable up to 256GB via MicroSD. 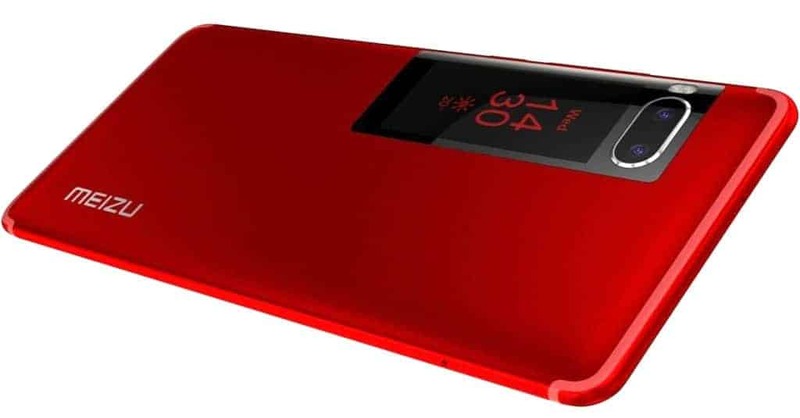 Reports stated that the Nokia Edge 2019 would come with an inbuilt retina scanner.